Rooms, services Guests looking for accommodation in Debrecen are welcome to book a nicely furnished room at Home Apartman Debrecen. The apartment gladly hosts you and your pet as well, your pet may be taken in for an extra fee. Air-conditioning is in operation in all rooms, ensuring that you will be feeling good also on warm summer days. Wireless Internet connection (WiFi) is available at the apartment, ensuring that you can stay up-to-date during your holiday. 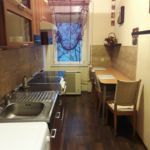 The exact list of services available at Home Apartman Debrecen (including those for an extra fee) and the exact list of equipment in a room can be found on the information sheet below and on the information sheet of the respective rooms. Location Debrecen House of Literature & Medgyessy Ferenc Memorial Museum is 1.5 km, Outdoor Games Nagyerdő 1.8 km, Spring Festival Debrecen 1.5 km, Flower Carnival Debrecen 300 meters, Cultural Park Nagyerdő 1.5 km, Nagyerdő Stadium 1.6 km, Costume Carnival Festivity 1.5 km, Zsuzsi Forest Train 3.6 km, Aquaticum Mediterranean Waterpark Bath 1.1 km, Campus Festival 2019 1.5 km, Water Tower Nagyerdő 1.4 km, Déri Museum 1.8 km, Reformed Chuch 2 km away from the apartment. Payment The following method is available to pay the reservation: cash. Arrival, opening hours The earliest check-in time is 14:00, the latest check-out time is 10:00. Hungarian and English languages are spoken by the personnel. The rating of Home Apartman Debrecen is 9.5 from the maximum 10, 9 based on actual and valid guest ratings and reviews. 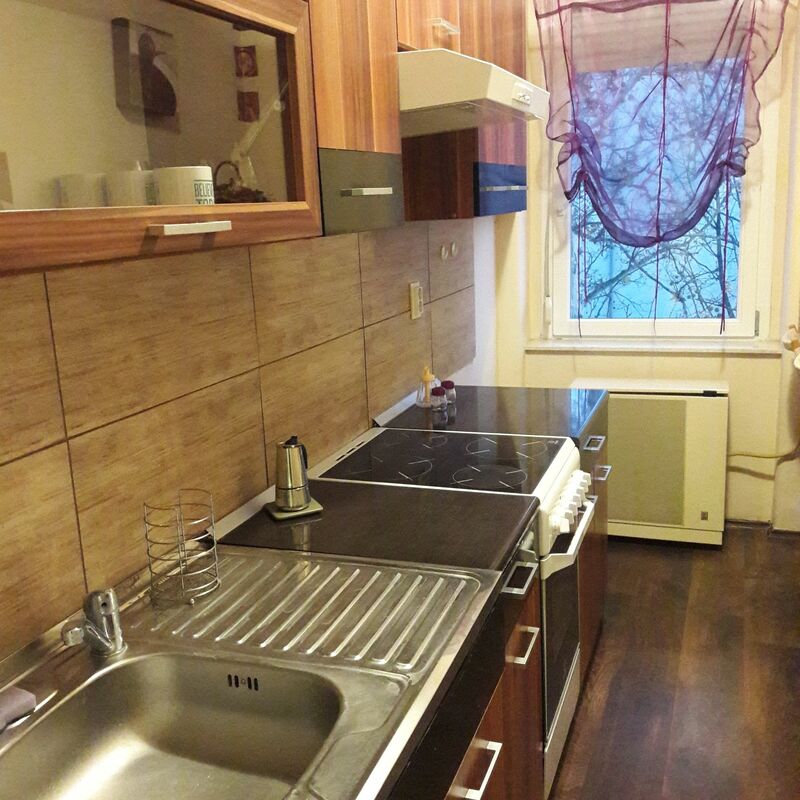 "A Nagyerdőhöz közeli, csendes, jól felszerelt, klimatizált apartman, extra méretű franciaággyal." "Nagyon jól éreztük magunkat, minden rendben volt, jó elhelyezkedés, jól felszerelt, kényelmes ágyak. Takarítással spóroltak, ez látszódott."